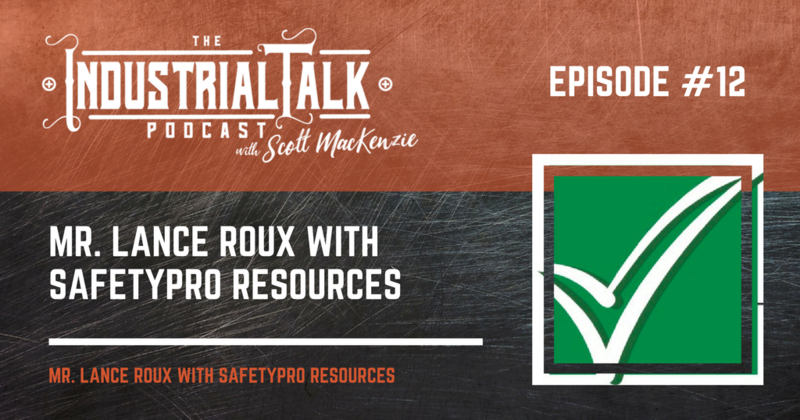 Mr. Lance Roux is an industry and thought leader in the area of all things safety. His company SafetyPro Resources takes tremendous pride in keeping the workplace safe and productive. Now don't let his cool demeanor fool you, he is a rocker from the past with great stories worthy of another podcast! Great professional and passionate about safety. Go to their website to find out more about him and his team.